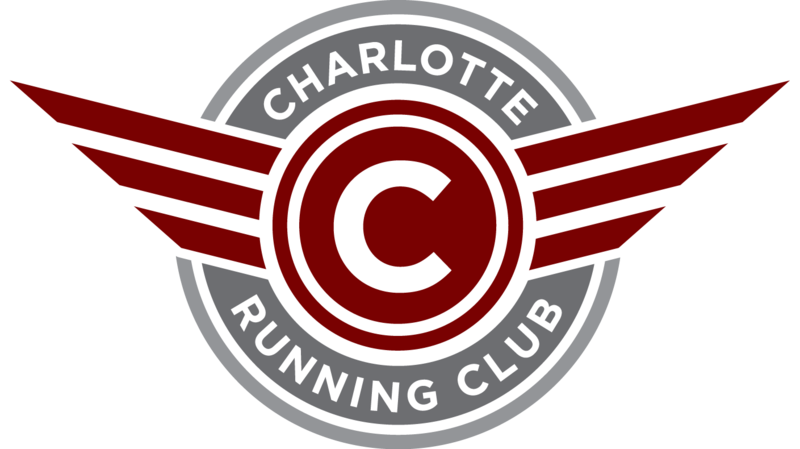 Charlotte Running Club will be assisting with Let me run - fall fest 5k on Nov 19th and we are looking for volunteers to help us with various tasks on race day i.e. course monitor, water stop, finish line, check-in etc. Please reach out to run.charlotte@gmail.com if you are available to assist and support local community and level a great cause.